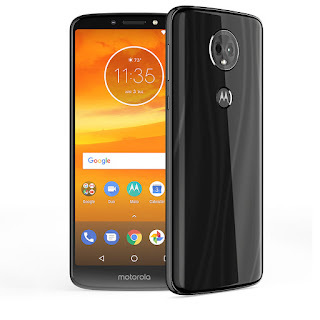 After launching Moto G6 and Moto G6 Play Now Motorola has launched Moto E5 and Moto E5 Plus smartphone in India Moto E5 Plus comes with 5000mAh battery. 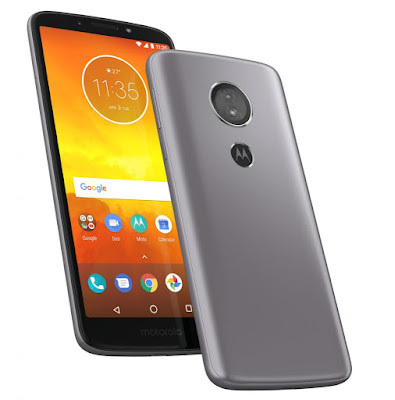 Moto E5 Plus has a 6-inch (1440 × 720 pixels) HD+ 18:9 IPS Max Vision display powered by Octa-Core Snapdragon 430 processor. It comes with 3GB RAM and 32GB of internal storage which is further expandable with MicroSD card. On Camera, it has a 12MP rear camera with LED Flash, f/2.0 aperture, 1.25um pixel size, Laser Autofocus, PDF and 5MP front-facing camera with LED flash. Connectivity options include 4G VoLTE, WiFi 802.11 b/g/n, Bluetooth 4.2, GPS. It runs on Android 8.0 Oreo which will not get Android P Update. Packed with 5000mAh battery you get up to 1.5 days of battery life. The turbo power charger gives you up to 6 hours of battery life in just 15 minutes of charging. 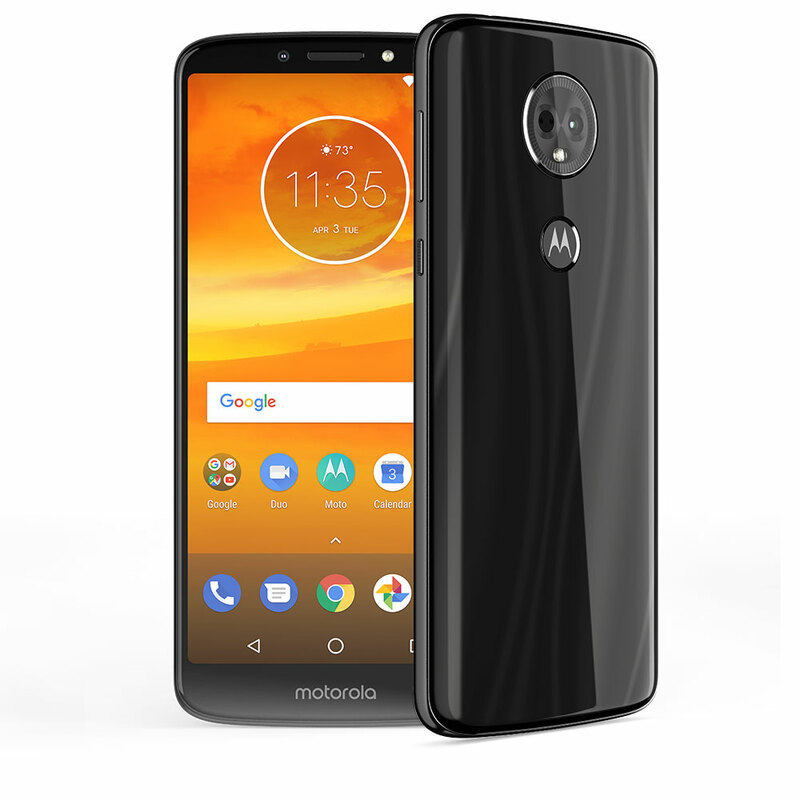 Moto E5 Plus has a water-repellent coating.